You may give by using the church app or online by completing this form. You may give during our Sunday Morning Service. You may give by mailing your check to 2055 Cool Springs Road, Morgantown, KY 42261. 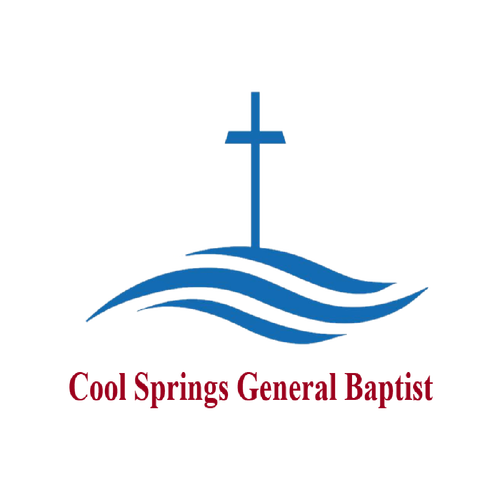 Cool Springs General Baptist Church, inc.